WPCampus is excited to partner with the following sponsors to invest in higher education and help provide an affordable experience for higher education professionals. If you’re interested in sponsoring WPCampus 2017, we’d love to have you on board: Become a sponsor of WPCampus. Since 2005, CampusPress has powered WordPress Multisite networks for thousands of schools and universities around the world. Our managed hosting, support, security, design, and development services are tailored specifically for education. Let us take care of your blog networks, faculty/department sites, ePortfolio projects, and even main websites. 5HD is a full-service digital agency helping higher ed institutions grow enrollment with more effective and efficient strategy, messaging, and website and software development. Check out our work at 5HDagency.com. Stop by and talk to us about our work in user experience, WordPress development, marketing automation, performance measurement, and what we can do for you. Pagely is a managed WordPress hosting provider that helps Higher Education clientele scale to meet the demands of digital learning. 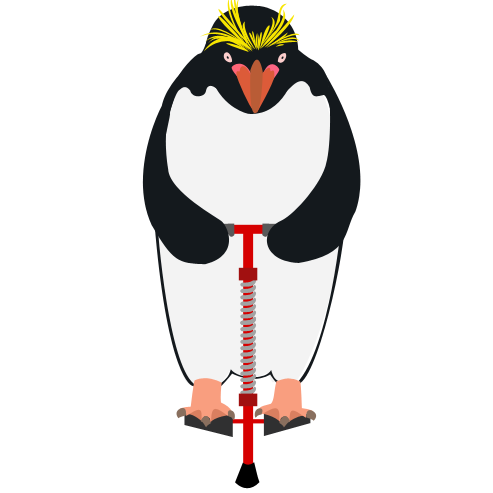 Made to measure WordPress solutions and long term care for education and enterprise. The WordPress learning management system that is trusted by major universities. See our University of Michigan case study at https://www.learndash.com/case-study/university-of-michigan/. NeatlyPressed provides enterprise-level WordPress support with a team of highly talented and dedicated experts. With years of extensive experience, We excel at supporting, securing, developing, and hosting education-specific websites and multi-sites. Created by Materiell, an award-winning enterprise WordPress development agency, NeatlyPressed is ready to ensure your website runs as you intended – all nice and neat. WPCampus attendees: ask us about a free site review! Learn more at NeatlyPressed.com. 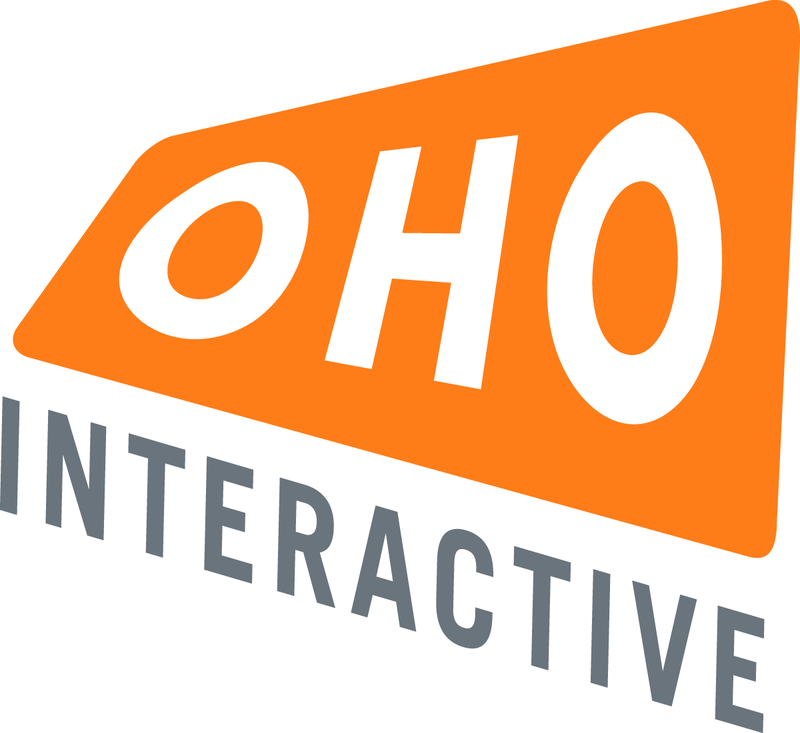 Based just outside of Boston in Somerville’s Davis Square, OHO Interactive is a digital agency specializing in research and strategy, website design, website development, and content strategy. We work with clients across industries including education, travel, and healthcare. Pgogy Webstuff are Technological and Pedagogic outfitters giving you not just a website, but a tailor made electronic outfit. We’ve made WordPress sites for some of the leading UK universities, have over 20 plugins and themes already available from WordPress.org. WP in One Month creates Task-Drive WordPress Courses that help students learn by doing. We recently launched our Educational Program and are looking for 3 institutions to pilot it with us! We’re offering unlimited lifetime access to all of our course at a deep discount for your feedback. Learn more at http://wp1mo.com/edu.